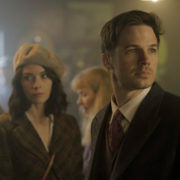 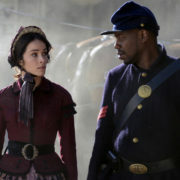 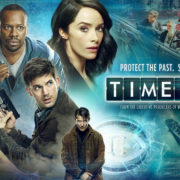 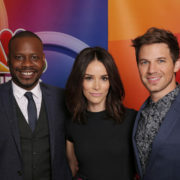 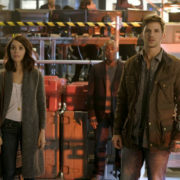 Eric Kripke discusses the time travel rules of the new NBC TV series Timeless. 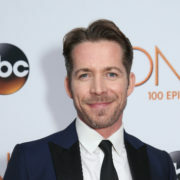 Once Upon A Time’s Sean Maguire will be appearing on Timeless as the creator of James Bond. 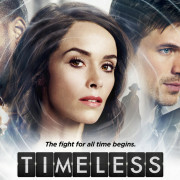 NBC has announced their plans for Comic-Con 2016, including Timeless, Powerless, Blindspot, Grimm, Bates Motel and more.